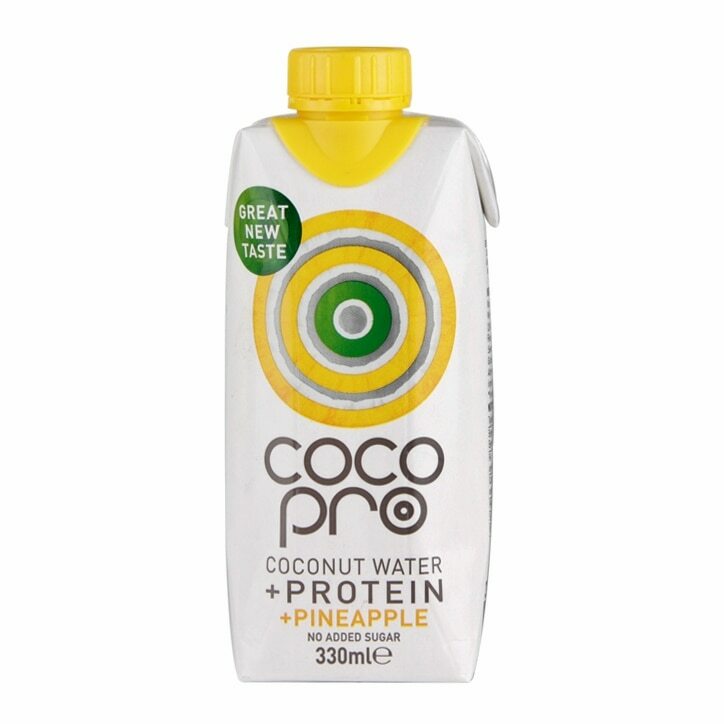 CocoPro High Protein Coconut Water with Pineapple is rated 4.8 out of 5 by 6. Rated 5 out of 5 by Anonymous from So nice! Tastes amazing, best coconut water I've ever tasted. Similar texture to a yoghurt drink and great for post workout recovery.